The retro inspired FUSION table and chairs from Ikea are not a new design but now come in this Oak Vaneer colour which I much prefer to the old darker version. 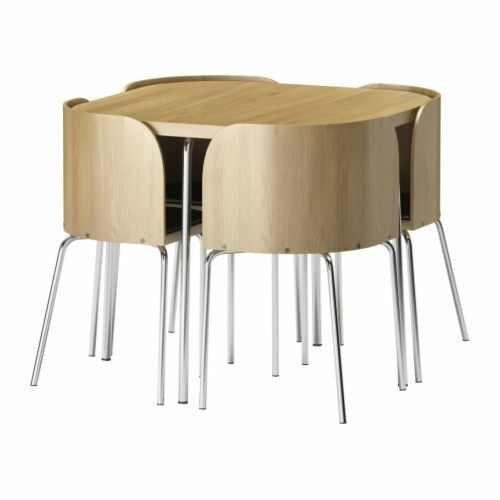 This entry was posted in Retro Retail and tagged dining, furniture, interior design, retro. Bookmark the permalink. Is this oak color available in the US do you know, or only in Europe?